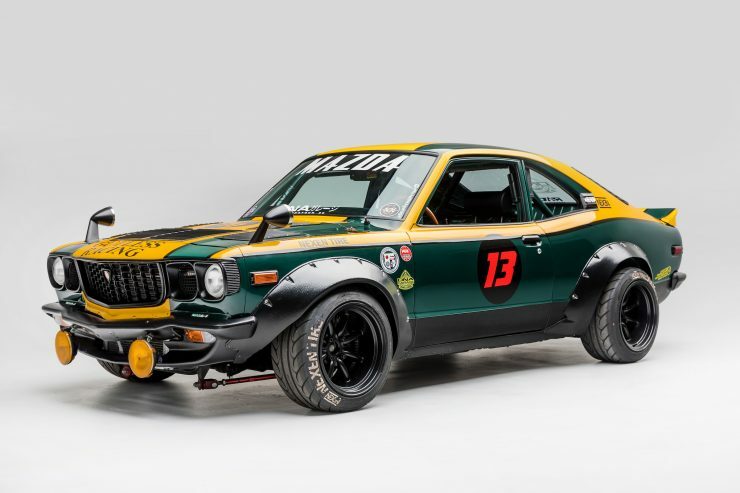 This Mazda is a rotary-chimera of sorts, it’s a lightweight 1974 Mazda RX-3 fitted with a triple-rotor Mazda 20B engine producing 400 bhp. 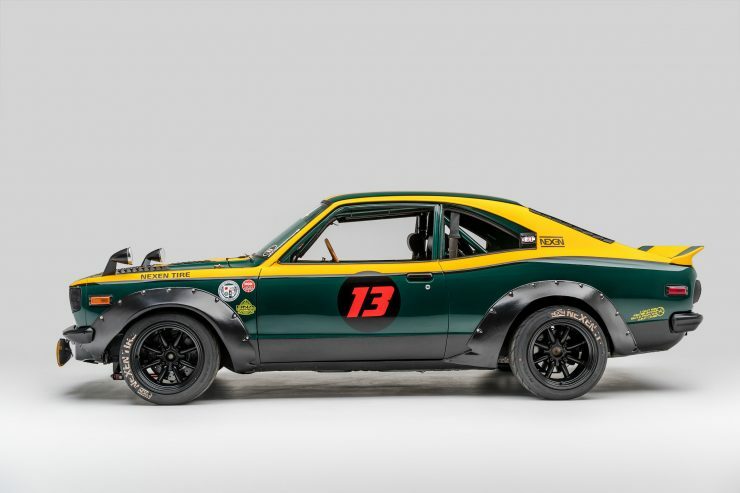 No factory-built RX-3 was ever fitted with the 20B engine as the model was replaced by the RX-7 in 1978, and the 20B wasn’t developed until the late 1980s. 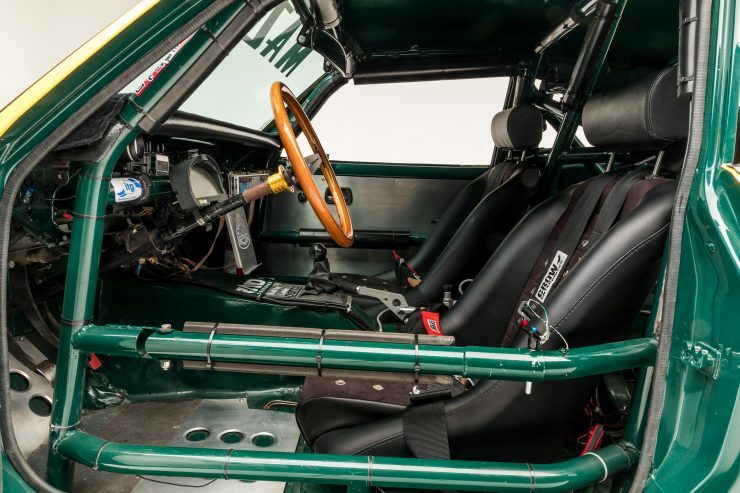 The 20B first appeared in a production car in 1990, occupying the engine bay of the Mazda Eunos Cosmo. 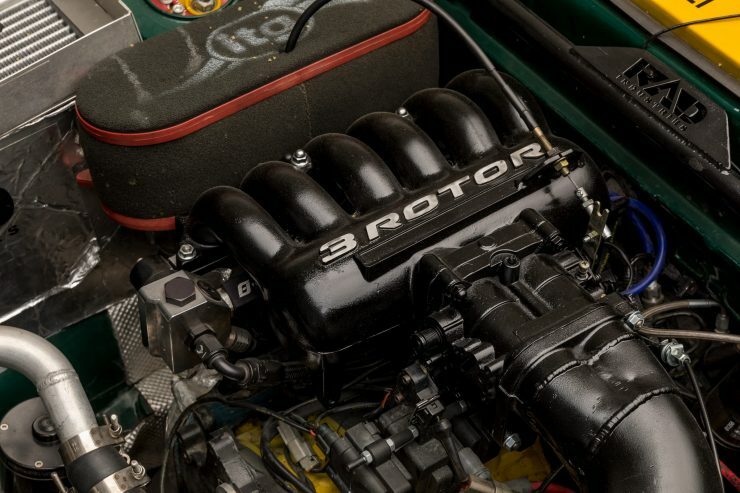 Among the Wankel rotary cognoscenti, few engines are as lauded as the 20B-REW. 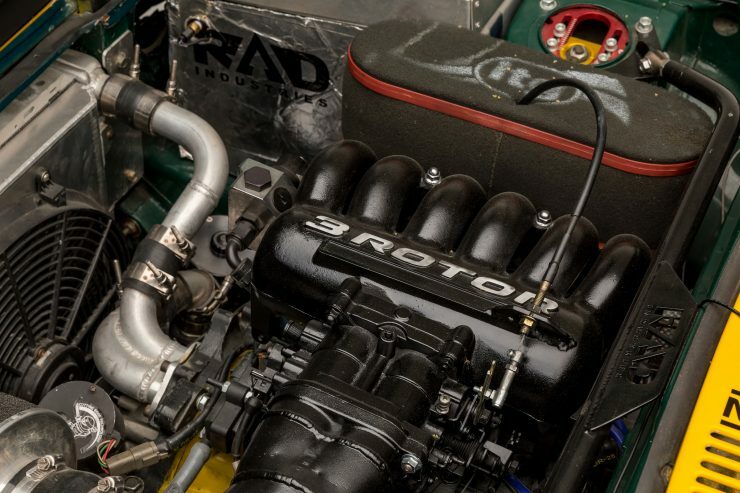 The engine was originally developed from the 13B, itself possibly the single most famous rotary of all time, but instead of two rotors, the 20B has three. 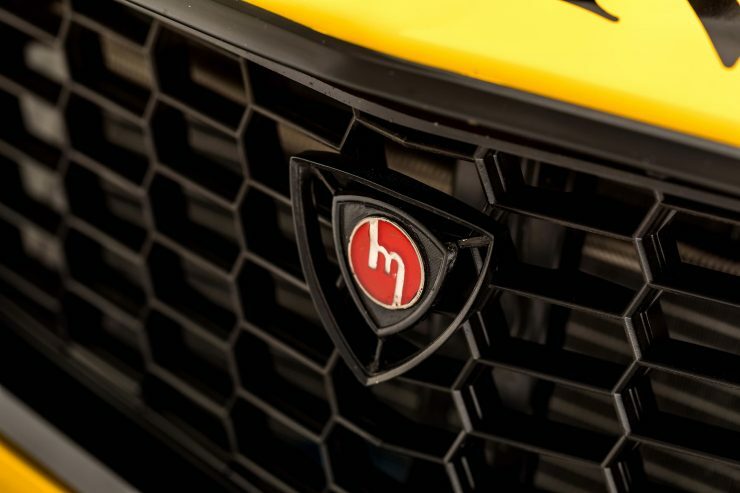 There are a few advantages to this, most notably a power increase and an improved idle. 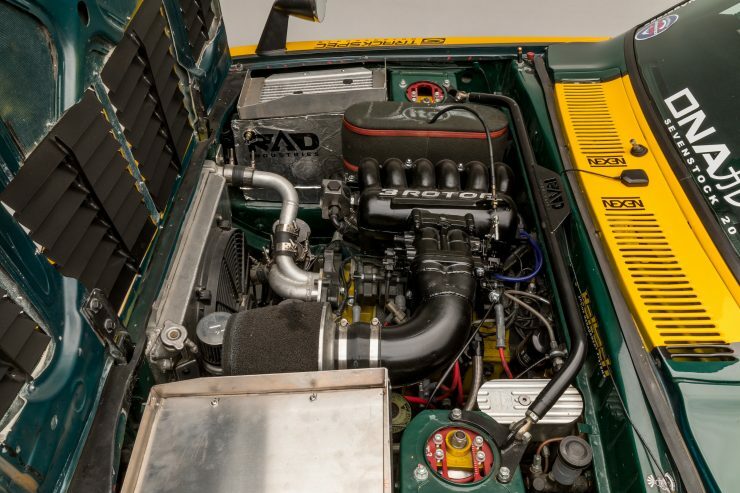 The biggest problem with the Mazda 20B is that so few were made, this rarity means that Wankelers (why we don’t call rotary fans this I’ll never understand) will pay upwards of $10,000 USD for a 20B mill in good condition. 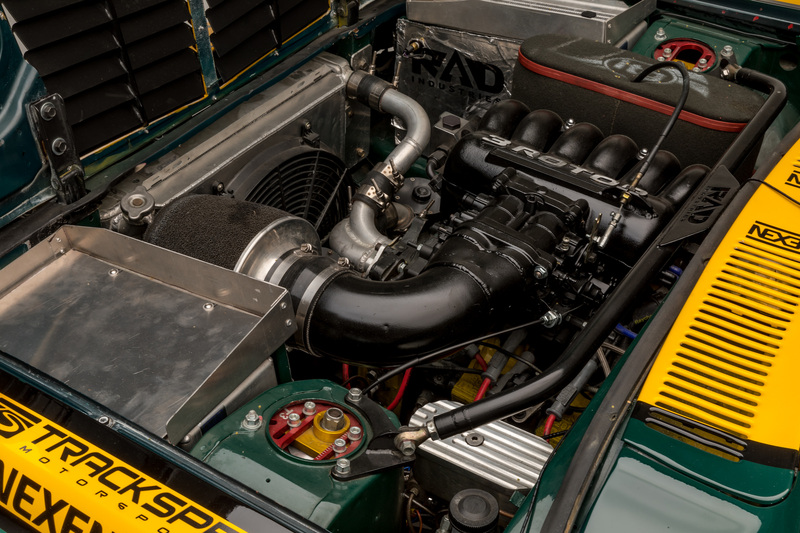 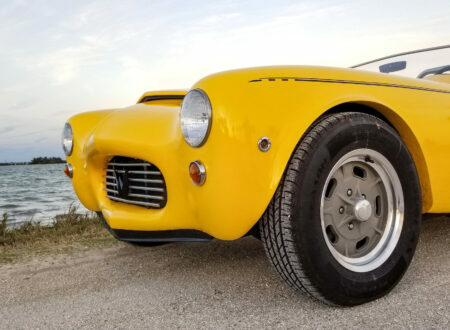 With a swept capacity of 1962cc, 3 x 80mm wide rotors, a 9.0: 1 compression ratio, twin, sequentially arranged, intercooled turbos, electronically controlled fuel injection (with two injectors per rotor), and two sparkplugs per rotor, the Mazda 20B is capable of 300 hp and 297 lb/ft of torque at 3,000 rpm. And that’s before the performance tuning wizards get their hands on it. 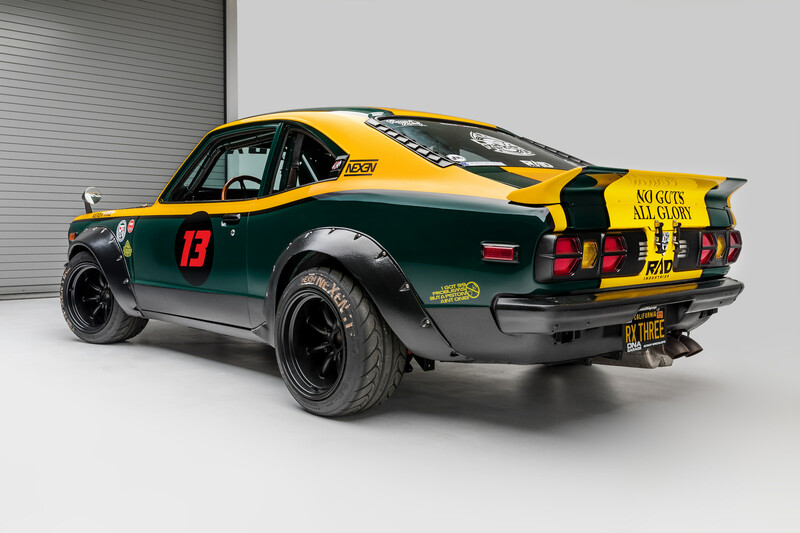 Mazda introduced the RX-3 in 1971 and sold it through to 1978 when it was replaced by the RX-7. 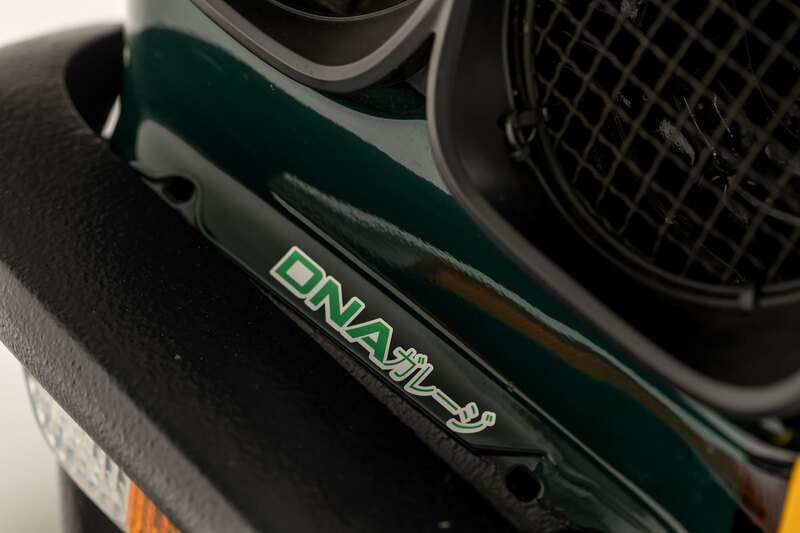 In Japan the model was known as the Mazda Savanna (not Savannah), but in international markets it was sold as the RX-7. 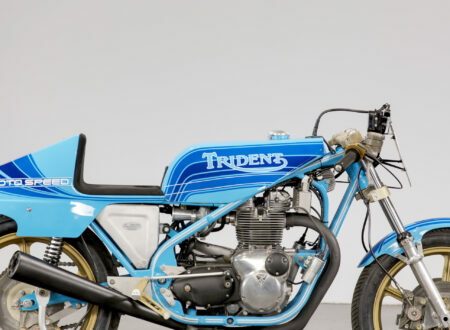 The RX-3 was sold in three major model iterations, the Series I, Series II, and Series III. 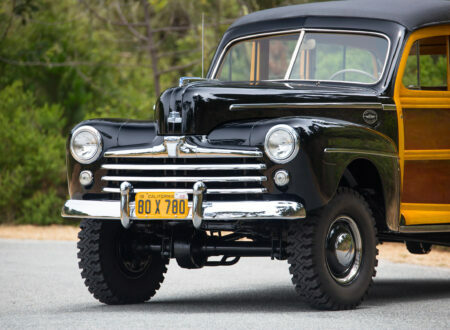 Different engines were used depending on which part of the world you ordered your car in, with the 10A rotary fitted for cars sent to Japan, Australia, and Europe, with North American cars getting the larger 12A rotary. 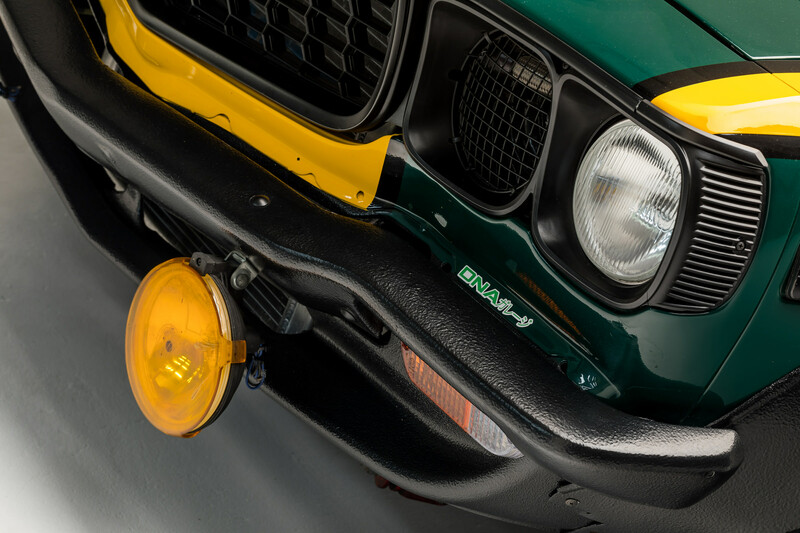 The Series II and Series III cars had newly designed front ends and revamped rear ends, the 10A and 12A engines remained the same however, until the 12A single distributor (12B) appeared in 1974. 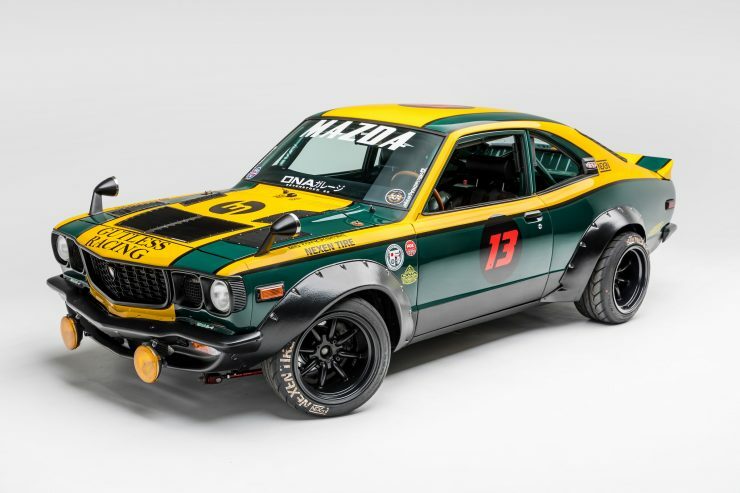 In the world of motor racing the mighty little Japanese coupe punched well above its weight, winning the Japanese Grand Prix in 1972 against the formerly dominant Nissan Skyline. 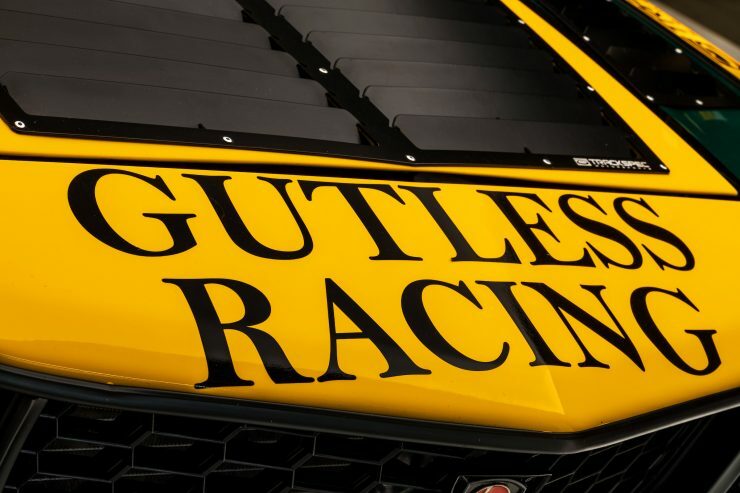 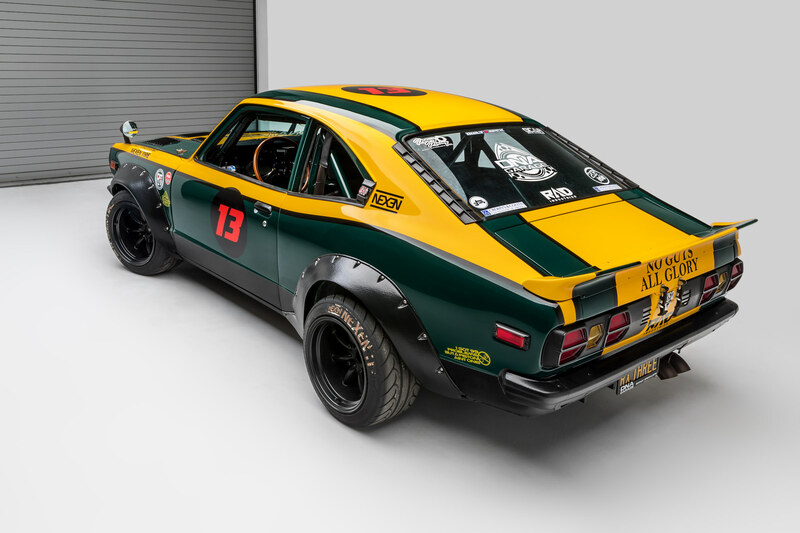 The model also took popular class wins in the Bathurst 1000, and multiple victories in the American SCCA and IMSA fields. 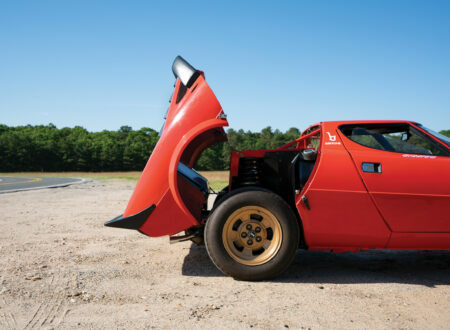 The car you see here is any self-respecting Mazda-phile’s unicorn. A 1974 RX-3 with a built triple-rotor semi-peripheral port 20B producing 400 bhp. 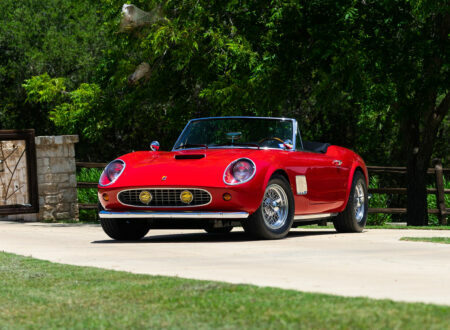 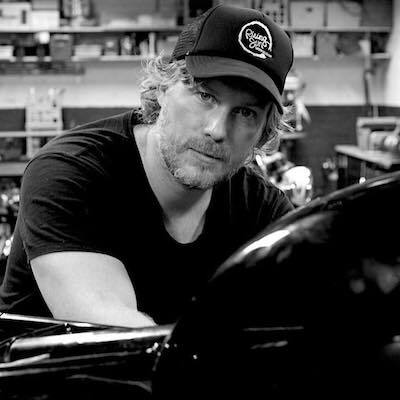 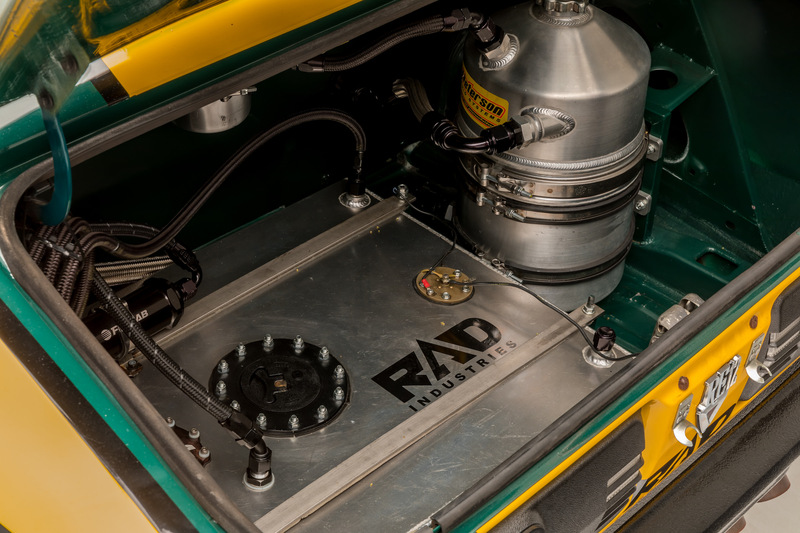 The engine was built by rotary specialists DNA Garage based in Santa Ana, California. 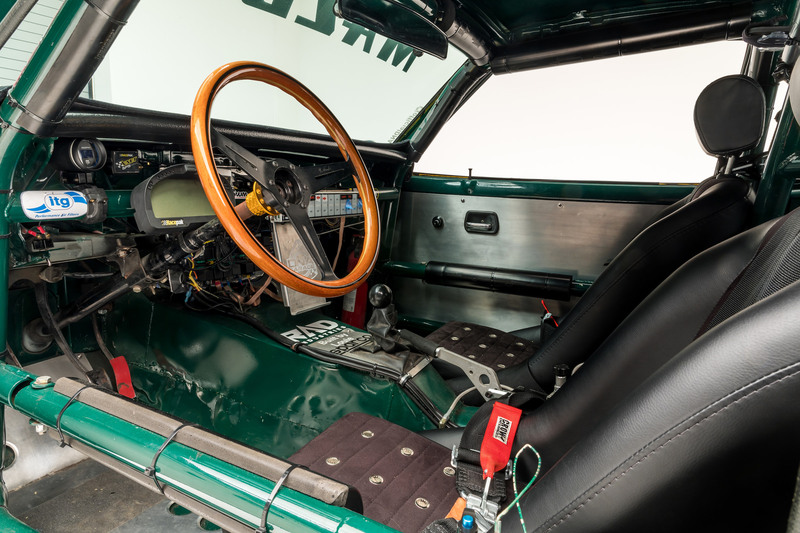 In order to lower weight as much as possible the interior has been completely stripped with all carpets, sound deadening, the dashboard, and rear seats removed. 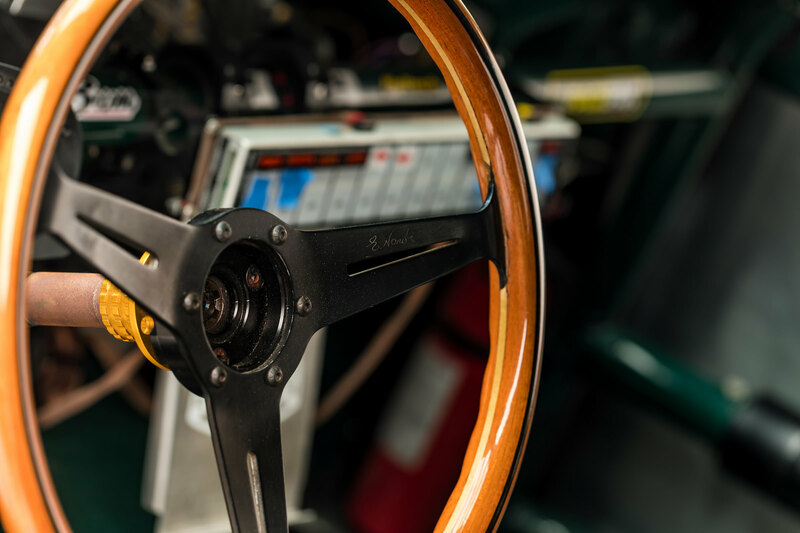 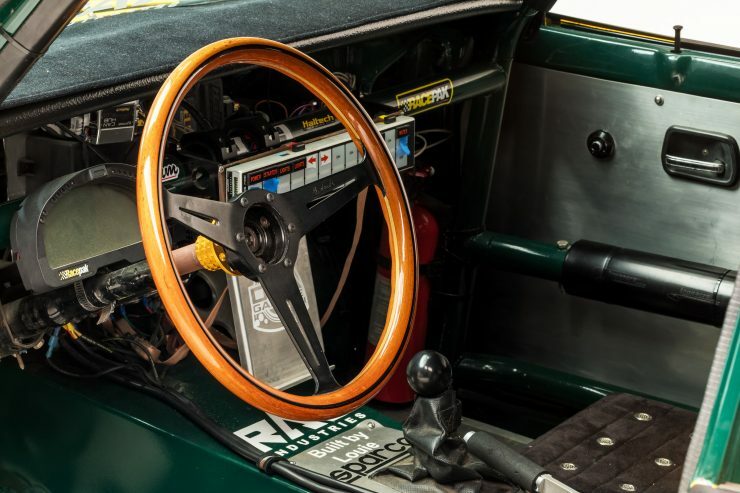 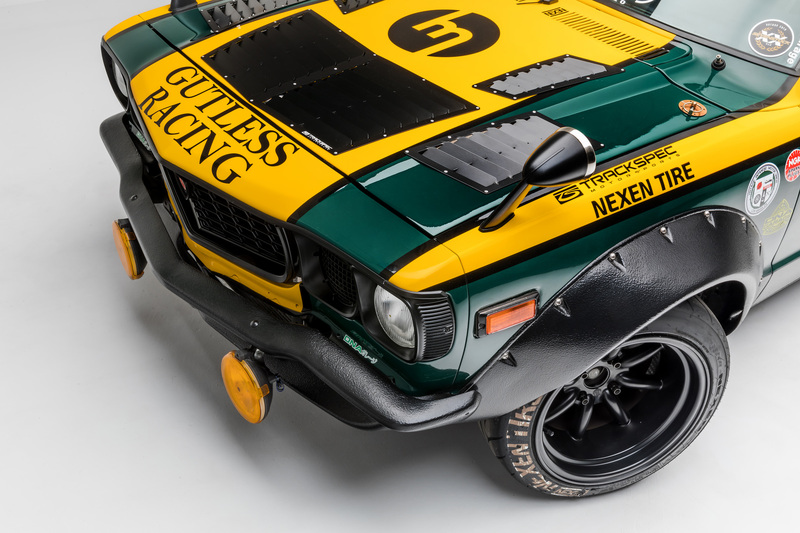 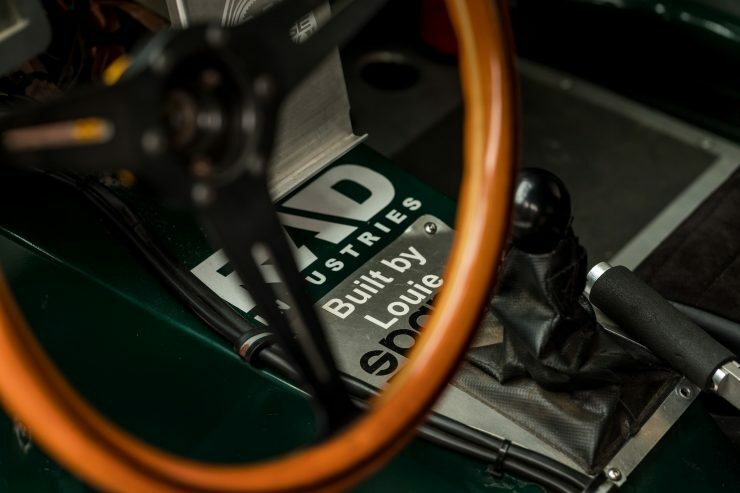 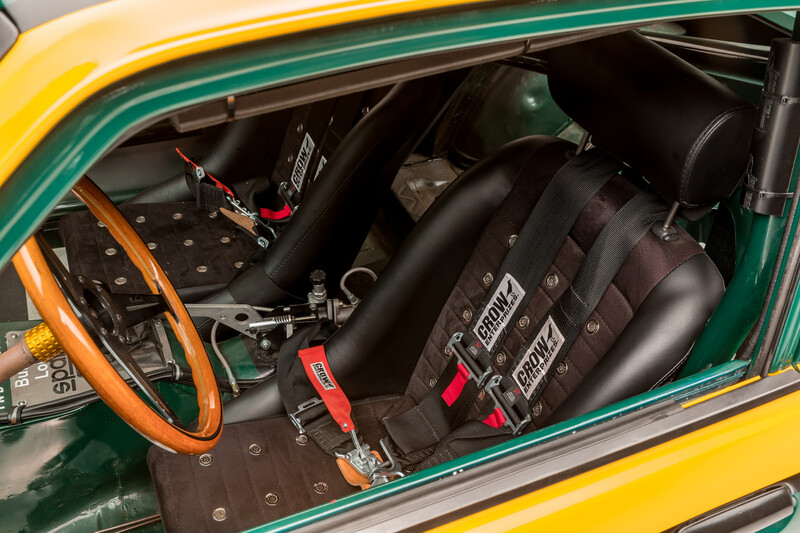 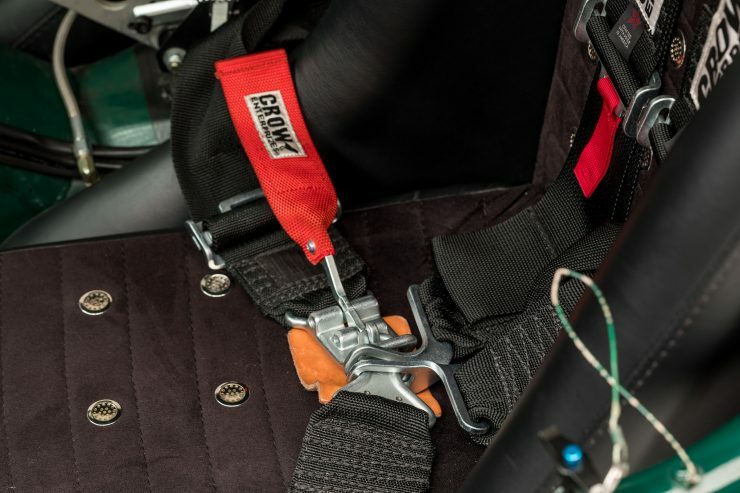 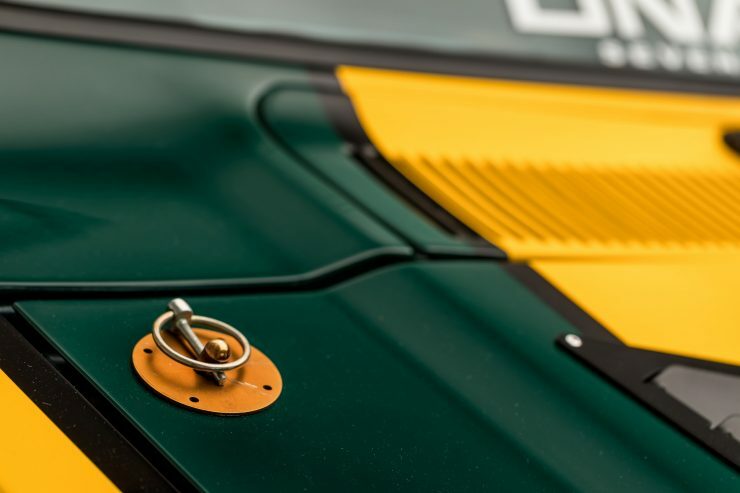 A custom roll cage constructed by RAD Industries has been fitted, along with a Racepak dash, wide fender flares, a subtle rear wing, and finally, it was given a distinctive green and yellow livery reminiscent of the iconic color scheme used by Japanese racing driver Yoshimi Katayama. 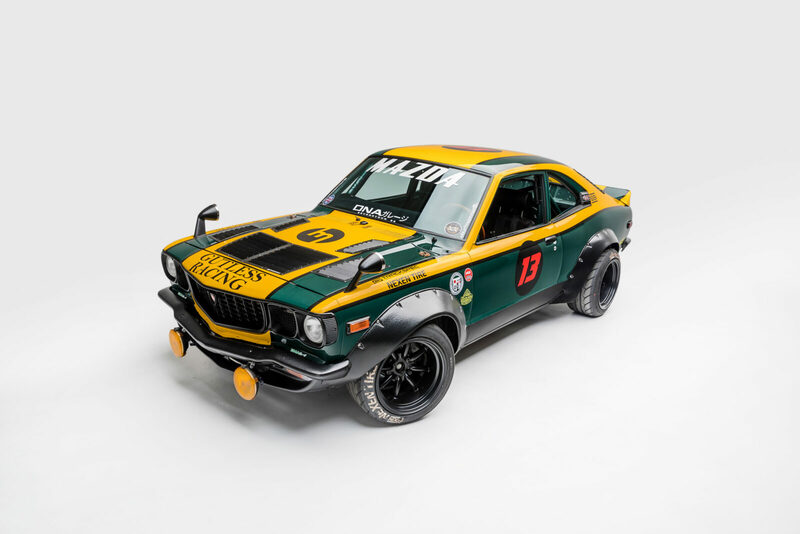 If you’d like to see more of this car you can actually visit in person, it’s part of the Roots of Monozukuri exhibit at the Petersen Automotive Museum in Los Angeles. 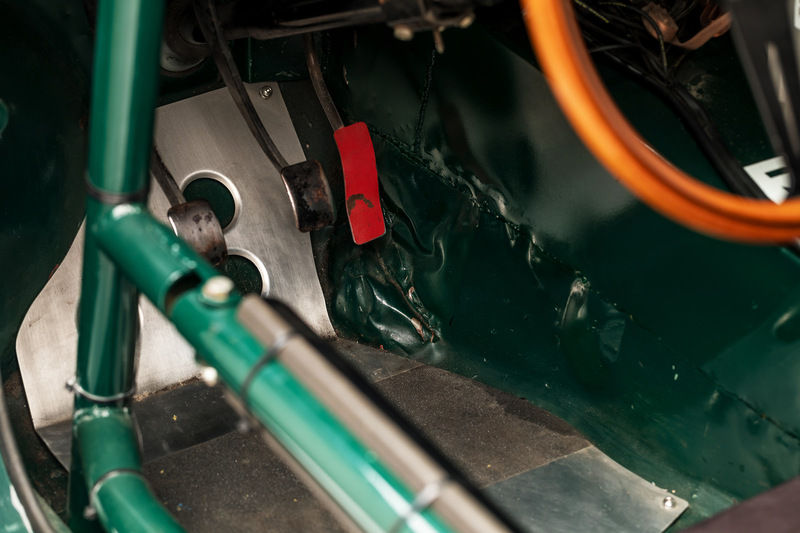 If you’d like to see more or book tickets, you can click here to visit the website.